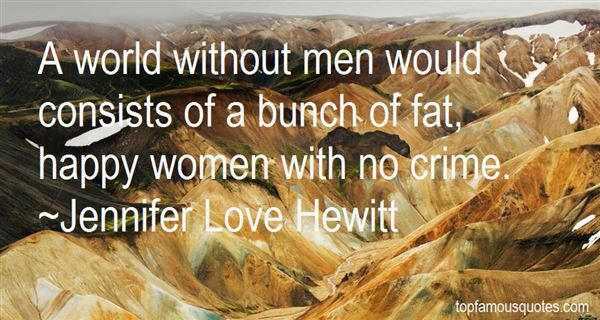 Reading and share top 27 Jennifer Love Hewitt famous quotes and sayings. 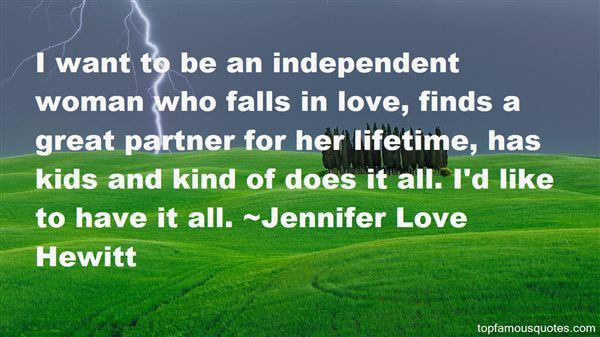 Browse top 27 most favorite famous quotes and sayings by Jennifer Love Hewitt. You can tell a lot by the size of a mans library"
What Did Jennifer Love Hewitt Talk About?